Every Wednesday and the last Saturday of the month at Friends and Lovers in Crown Heights. 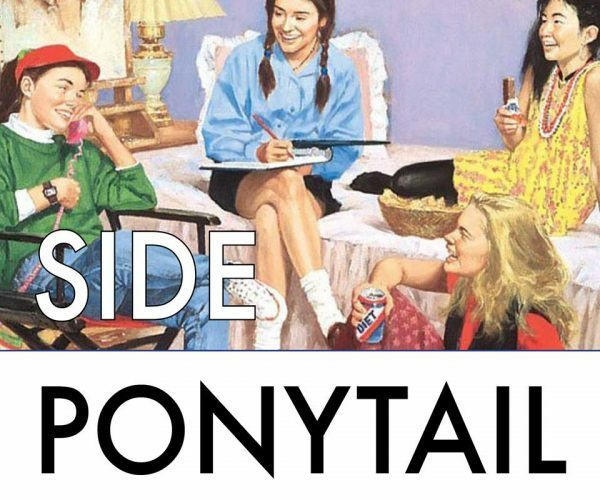 Side Ponytail was started by Carolyn Busa in March 2014, originally at Over the Eight in Williamsburg. It re-located to Friends & Lovers in 2017, and recently moved from Monday to Wednesday nights (plus the last Saturday of the month).